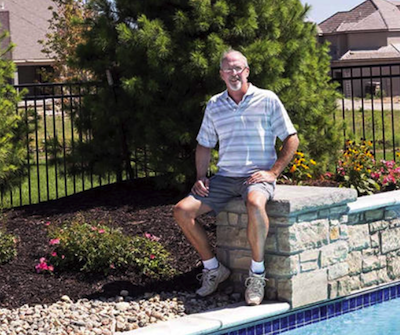 With a passion for creating some of Johnson County’s most prominent communities, Matt Adam has harnessed the talent of the area’s finest homebuilders in the region to deliver a well-conceived and developed community each and every time. Developer Matt Adam only partners with prequalified, quality builders … builders who are vetted and trusted sources. To ensure quality, each builder goes through a structured process, ensuring the community’s building and architectural standards are adhered to and the style and aesthetics conform to the vision. 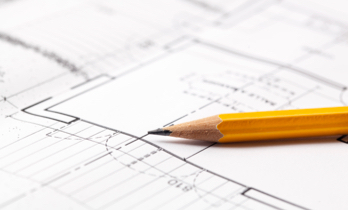 From plot plans and floor plans to paint colors and materials, there’s not a detail missed by the Design Review Committee. At GlenEagles, customer service is a top priority and homebuyers know that they’ll hear from their builder after the home is complete and that any issues will be promptly resolved. It’s just one of the many things that makes a Matt Adam’s community a highly sought out signature development. Each builder is carefully reviewed before selection to ensure the quality of their designs and that they are able to conform to our high building standards. We assess their track record when it comes to adhering to schedules, presentable jobsites, responsiveness, and if they keep quality protocols. Everything from the floor plan to the exterior of the house goes through the DRC. This includes exterior paint, stone and landscape selections, not to mention window design and even basketball goal placement so that it all conforms to the guidelines of the community, keeping in line with our higher standards to stand the test of time. We manage quality so you don’t even have to think about it. That’s why we implement a structured vetting process of builders, materials, and building standards, and continue to watch over everything throughout the entire process, topping that off with the highest caliber amenities and lushest landscape. have decided to build on a much smaller scale. 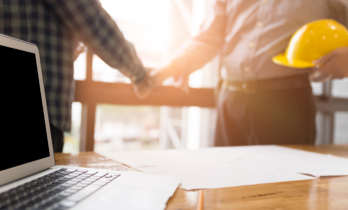 After owning large construction companies, both Jim and I want to personally supervise each project and provide a positive experience for our homebuyers. Make your dream come true with the expertise and craftsmanship of Woodbridge Custom Homes. Be in control of your destiny. Know that you’ll be making the right decision when you put your dreams in the hands of Woodbridge Custom Homes. As our valued client, you will communicate directly with the owners of the company. 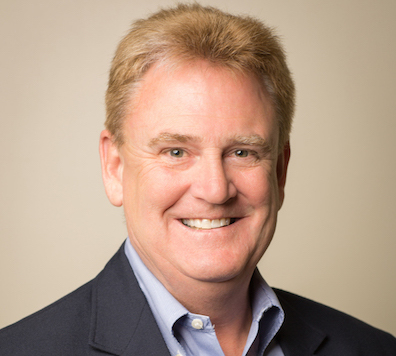 Jim and John will strive to provide a positive and rewarding experience. Built on tradition growing through innovation! Quality craftsmanship, innovative design, advanced building science and customer-centric service are the core values that drive our company every day. For more than two decades, Covenant Custom Homes has constructed some of Johnson County’s most impressive homes. Because we take on a limited number of projects each year we can provide the focus and hands on attention every customer home deserves. Constructing beautiful homes with outstanding functionality is our passion. Everyone on our team, both in the office and in the field, is driven to exceed our clients’ expectations. Covenant Custom Homes works with the industry’s best to build the most distinctive homes in Johnson County’s premier neighborhoods. No matter your taste or style, there are virtually no limits to what we can build for your family. Braklow Custom Homes specializes in building luxury custom homes from $500,000 to over $2 million within the Kansas City Area. With over 17 years of combined experience in construction management and residential real estate, Braklow Custom Homes has some of the most desired floor plans available in today’s home building market. 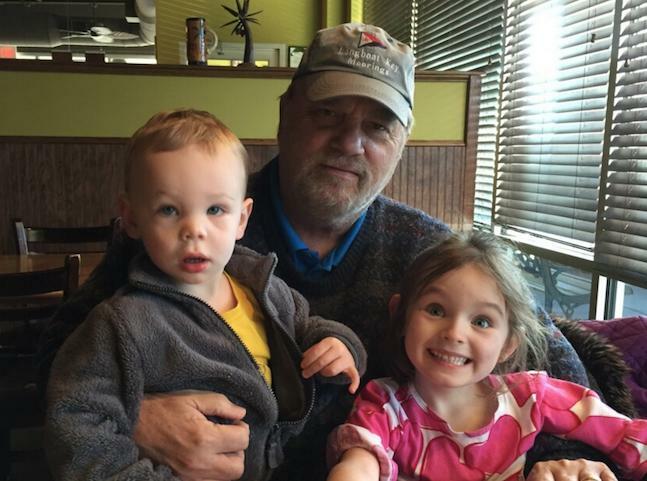 After graduating from Kansas State University, Jerry Braklow started his construction career in the insurance restoration industry, restoring structures that suffered from emergencies as a result of fire and water damage. 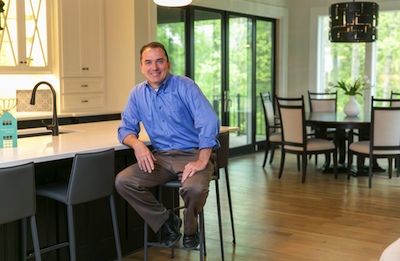 After eight years as the President / COO of ServiceOne Corporation in Kansas City, Jerry realized his true passion was in architectural design and custom details that make a home unique. He’s known for being easy to talk with, punctual, and doesn’t cut corners. With more than eleven years of experience in residential real estate and a Marketing degree from Kansas State University, Kristen Summerson Braklow has closed over $200 million dollars in residential real estate. With her remarkable design abilities and an eye for detail, Kristen brings a wealth of knowledge and the latest design concepts directly to our clients. Kristen works closely with our architects and construction team to design and ensure the highest level of service, materials and finishes are being utilized. 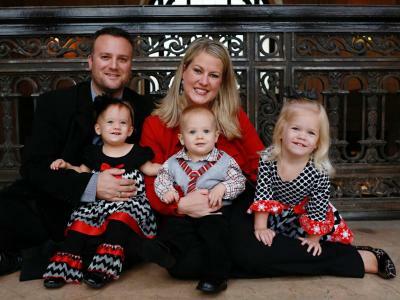 Jerry and Kristen have been married for over ten years and with the recent addition of twins have three children. Over the years, Jerry & Kristen Braklow, owners of Braklow Custom Homes, have built a solid reputation in new home construction and residential real estate. Being recognized for their designs, quality craftsmanship, and efficiency throughout the building process, Braklow Custom Homes ensures you will be more than pleased with your new dream home. 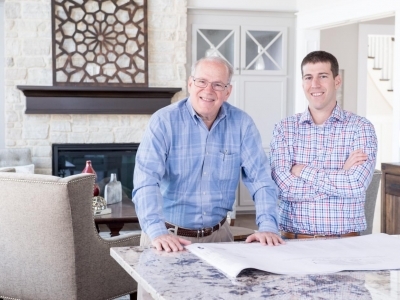 A second generation hometown residential general contractor, Tom and Mary Bickimer founded Bickimer Homes, Inc., in 1982. 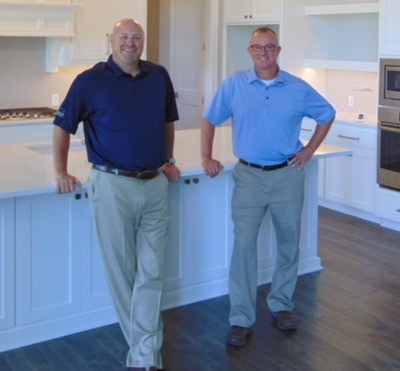 For the next three decades, Bickimer homes and its affiliates have overseen the design and construction of homes and communities for over 1,000 families in the Kansas City area. The company is licensed, fully insured and is a long-standing member of the Great Kansas City Home Builders Association. Bickimer Homes enjoys a solid reputation for quality neighborhood development and new home construction. Attention to detail, service to the customer (before and after the sale) and a wide variety of floor plans are hallmarks of their success. Bickimer currently has a number of homes for sale in beautiful neighborhoods in the cities of Olathe, Overland Park, Leawood, Lenexa, Shawnee and Kansas City, Kansas. 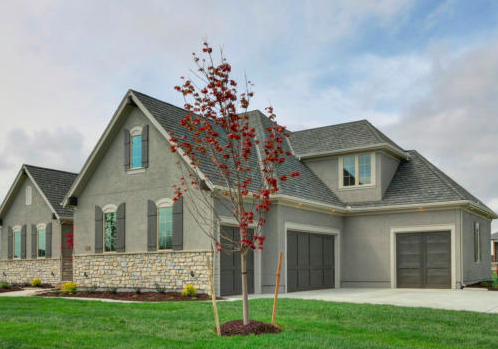 James III Homes has been building sophisticated new homes in the Kansas City area since 1987 with over 25 years of experience in the Johnson County area. Our current portfolio of plans includes two story homes with bedroom/flex rooms on the main level, offices, dining rooms, finished lower levels, outdoor living areas along with 3 or 4 garage homes. All of our plans can be customized to your living style. Attention to detail continues with the personalized service provided to our homebuyers. Beginning at the point of sale, throughout the construction of our new homes, and continuing forward to the warranty period, you can expect to be involved and informed. James III Homes takes pride in establishing and maintaining the lines of communication necessary to make your new home purchase an enjoyable experience. 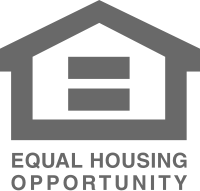 James III Homes is a member of the National Association of Home Builders as well as a Graduate Master Builder of the Home Builders Institute. James III Homes contributes to the professionalism of the home building industry which carries throughout your home building participation. 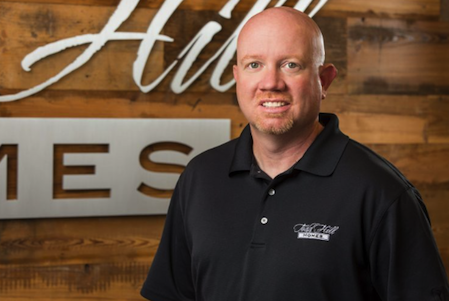 Todd Hill Homes specializes in building unique and high end custom homes in South Kansas City with an emphasis on transparent budgets, open communication, and flexibility to meet our homeowners needs. From the concept and architect stages, on thru the final warranty stages, Todd Hill Homes will be there every step of the way to ensure a smooth and stress free building experience. 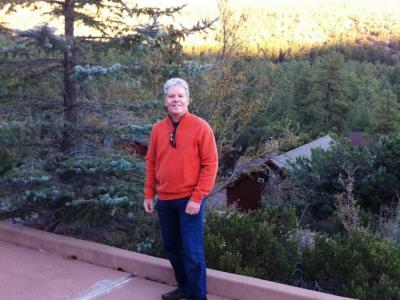 There is a reason why Jim Larson puts his name on the homes he builds: because he stands behind them. Starr Homes is Kansas City’s premier custom home builder in the greater Kansas City metro area. If you are considering building a new home, Starr Homes can transform your concepts into reality. 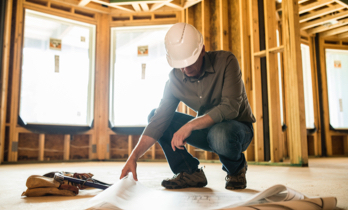 Our helpful staff will guide you through the design phase, help you better understand the financial requirements of your project, and make your home dreams come true. Through our commitment, experience, and expertise Starr Homes, LLC has established a business relationship with our customers that will last a lifetime! homes that fit everyday needs of families. 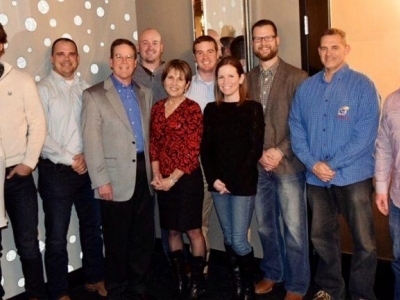 Our BCI-Bowen Custom Homes, LLC team has been building and developing luxury homes since 2000 in the most envied neighborhoods of the Kansas City metro area. What matters most to us is the complete satisfaction of every BCI-Bowen homeowner. Families continue to entrust us with the construction of a new home to capture their unique style, while eliminating the stress often associated with the home building process. Our dedicated team of professionals – from conception to completion – have decades of experience and strong dedication to customer service. We pride ourselves on customer satisfaction, personal service and quality construction. Our goal is to push forward at a steady pace while maintaining strict standards, paying close attention to every detail, and keeping close contact with the customer to ensure 100% satisfaction. broker in Missouri and Kansas for over 25 years.